Tripwire Interactive will expand its role as a publisher, partnering with developers EQ-Games and Pixel Dash Studios to bring the action combat racer Road Redemption to Xbox One, PS4, and Nintendo Switch. 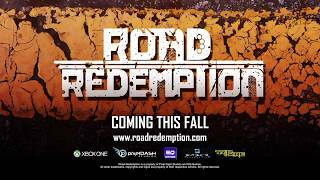 Road Redemption finds players leading a biker gang on a journey across the United States in a driving combat road rage adventure. Earn money by completing races, assassinations, robberies, and other challenges. As you collect loot, players will be able to upgrade their character, bike, and weapons to build up the ultimate road warrior. The game features a single-player campaign, dozens of weapons, full 4-player co-op split-screen, and online multiplayer. 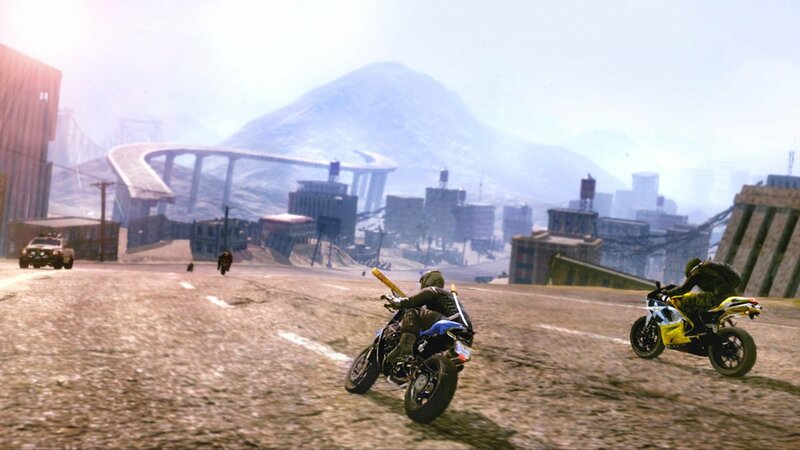 Road Redemption for PC was first released last year. Road Redemption (PC) is ranked #1000 out of 1434 total reviewed games. It is ranked #103 out of 174 games reviewed in 2017.